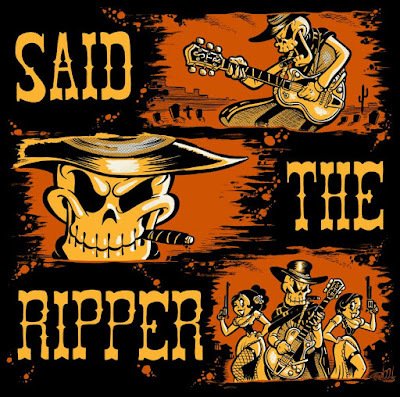 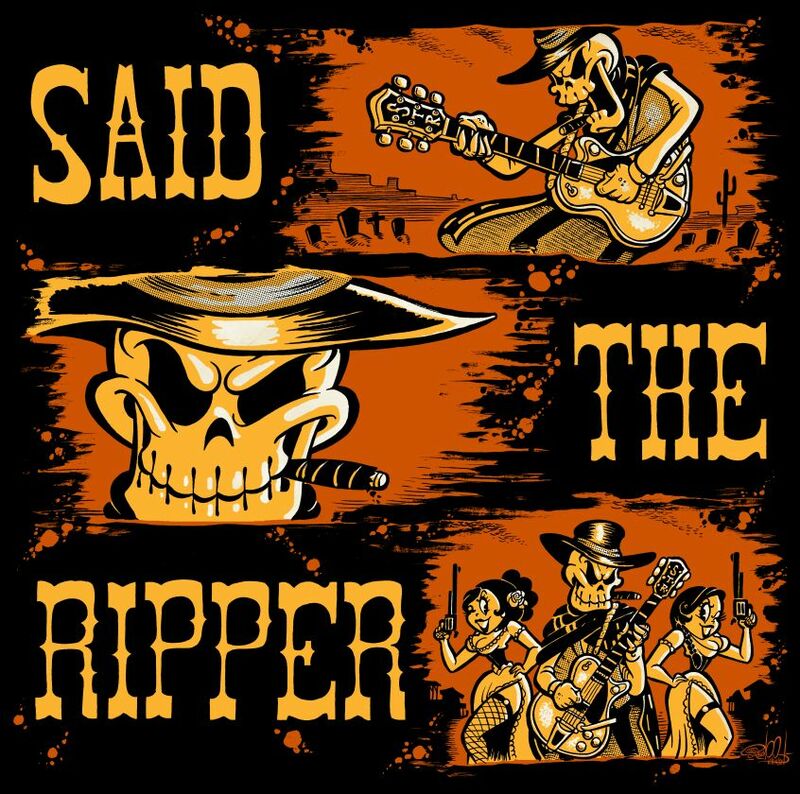 "The Hanging at Barbed Wire", a new spaghetti western album by Said The Ripper is now released and available for download at these places: http://bit.ly/hangingatitunes | http://bit.ly/hangingatamazon | http://bit.ly/hangingatspotify ...Great instrumental tunes by a great band! 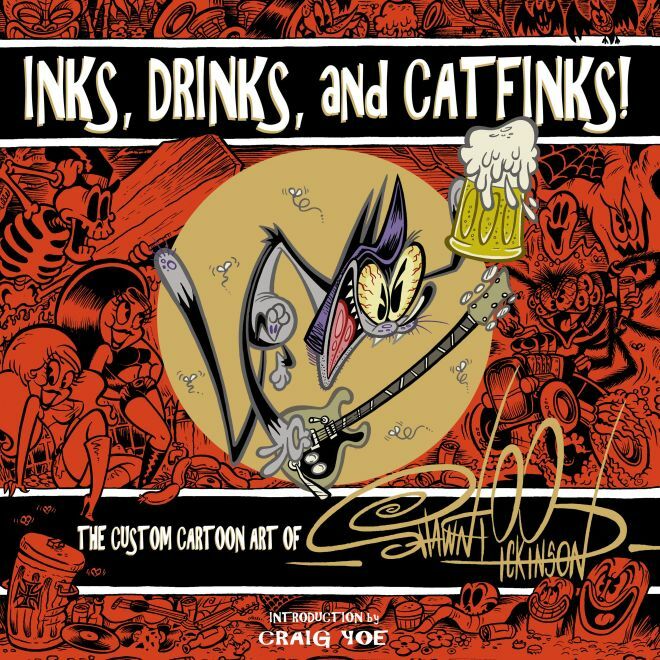 "INKS, DRINKS, and CATFINKS! 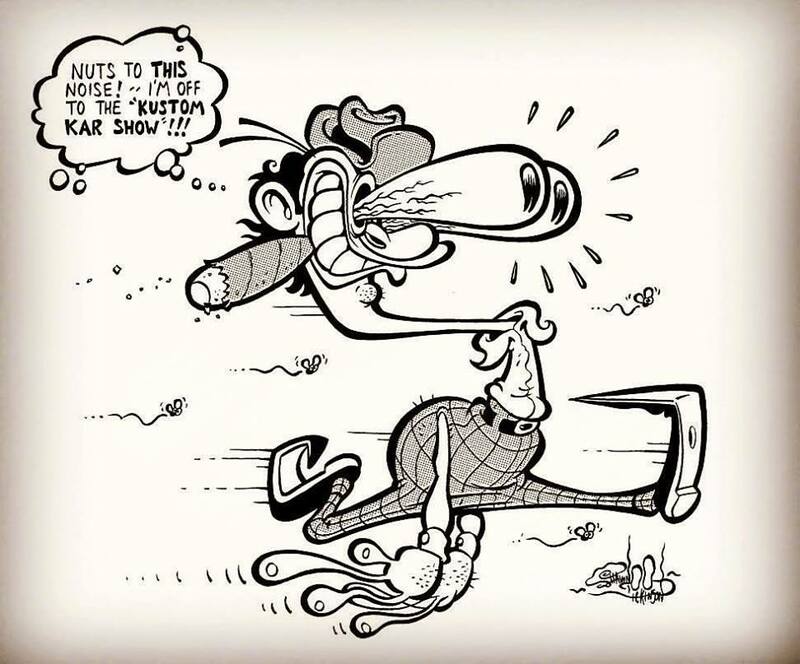 - The Custom Cartoon Art of Shawn Dickinson"
OFFICIALLY IN BOOKSTORES TODAY! 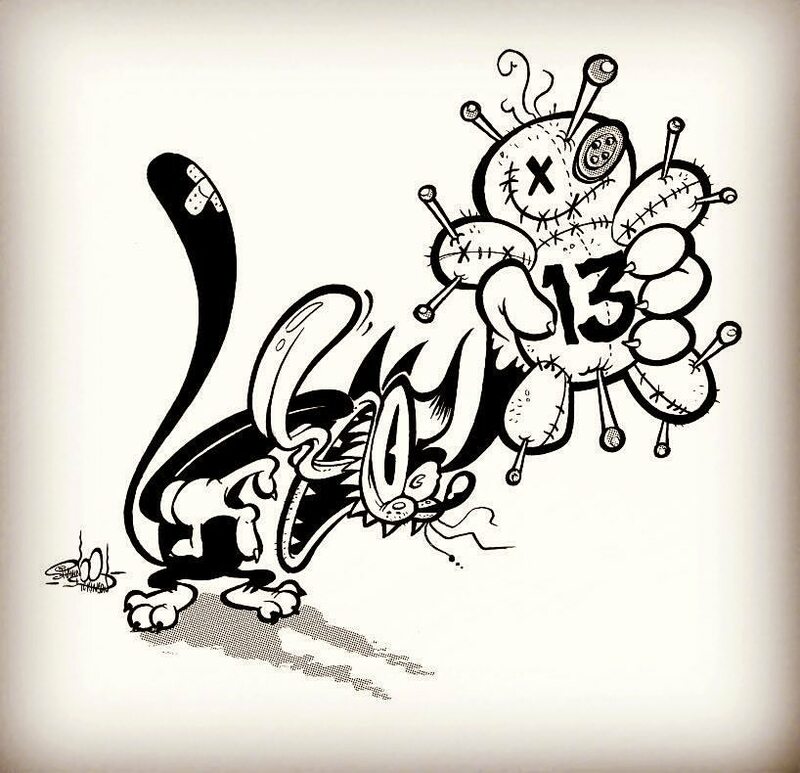 "Inks, Drinks, and Catfinks! 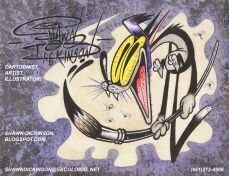 - The Custom Cartoon Art of Shawn Dickinson" is 224 pages of art in a deluxe hardback coffee table book! 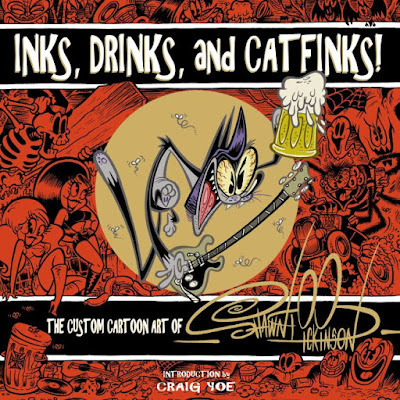 Published by the one and only Craig Yoe and IDW Publishing...Available now at your local bookstore or comic shop! Also available at YoeBooks.com, IDWPublishing.com, and Amazon!